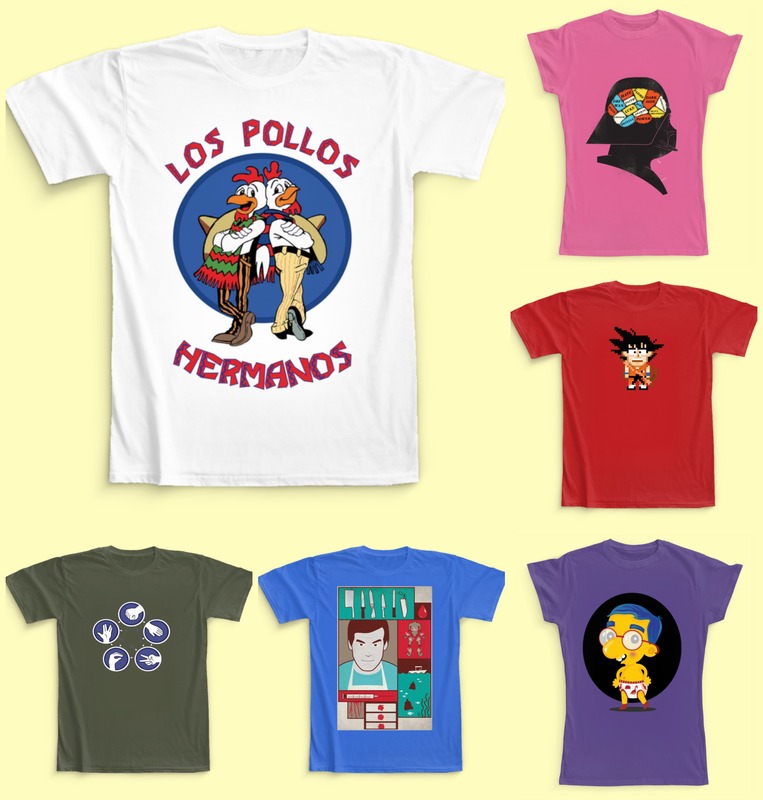 Find your favourite TV shows and movie characters printed on awesome T-shirts ! 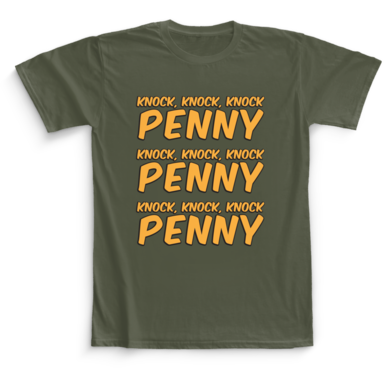 Camaloon has the freshest T-shirts to pay tribute to the best TV shows or cinema classics. 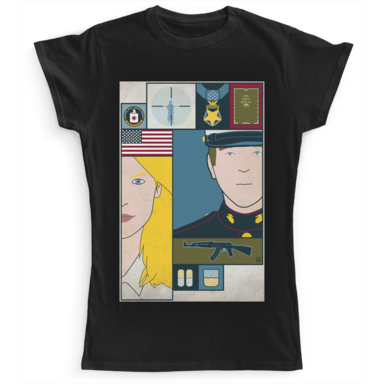 Discover designs of true international artists and you will find the characters you love! 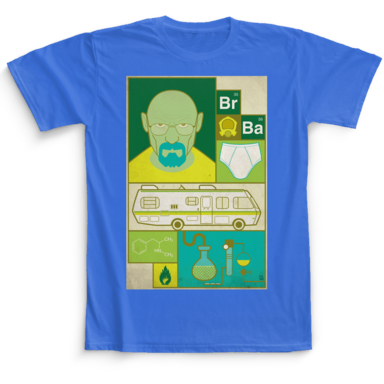 On the SHOP section you can find all the references to the best movies such as Star Wars, Batman, The Big Lebowski, V de Vendetta, or the best TV shows like Breaking Bad, Dexter, Homeland, Et, the Big Bang Theory! 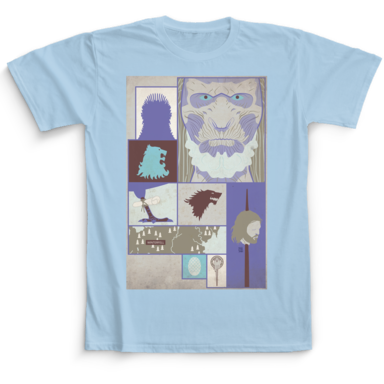 Get your favourite character printed on a Camaloon quality T-shirt! 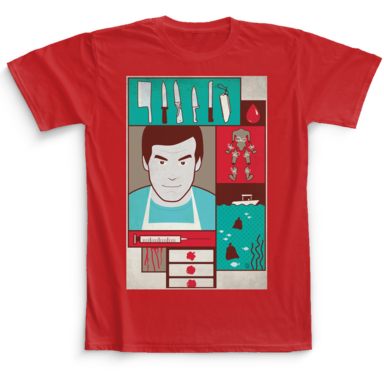 Are you more into Breaking Bad and Dexter? Or maybe more into Game of Thrones and Homeland? 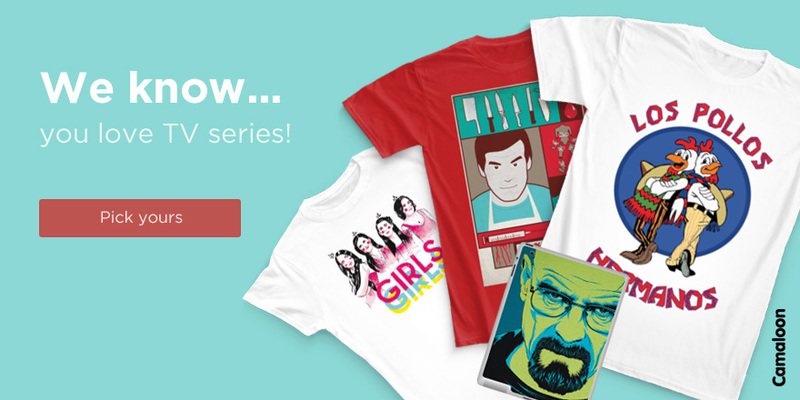 On Camaloon, we want you to have the most comfy T-shirt ever! And we have the perfect material for it because our t-shirts are 100% coton. Camaloon cares about quality, and cares about you! 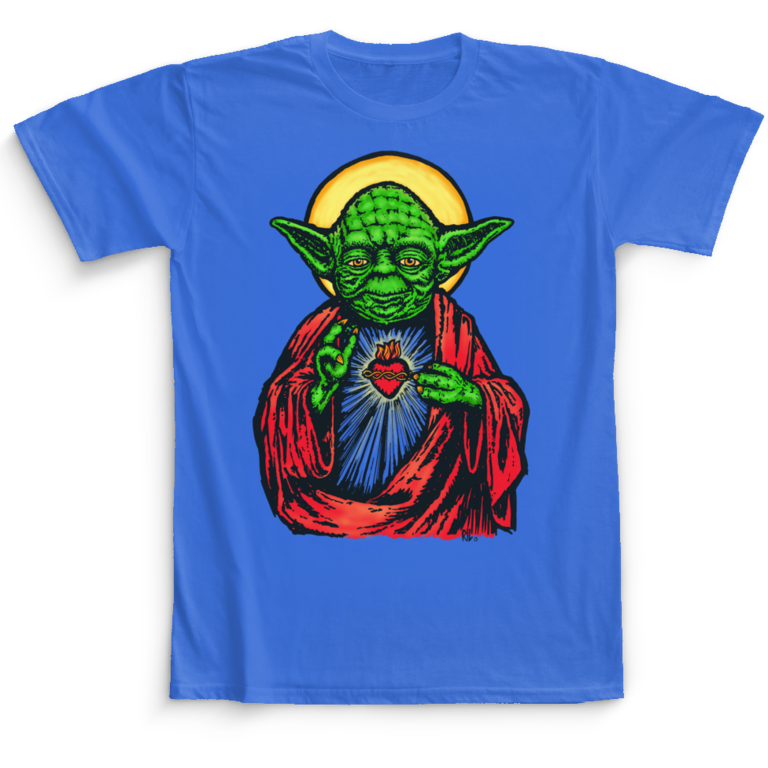 We have plenty of designs with Star Wars references: Darth Vader or Yoda! Choose the side of the force you like the most! What are you waiting for ? 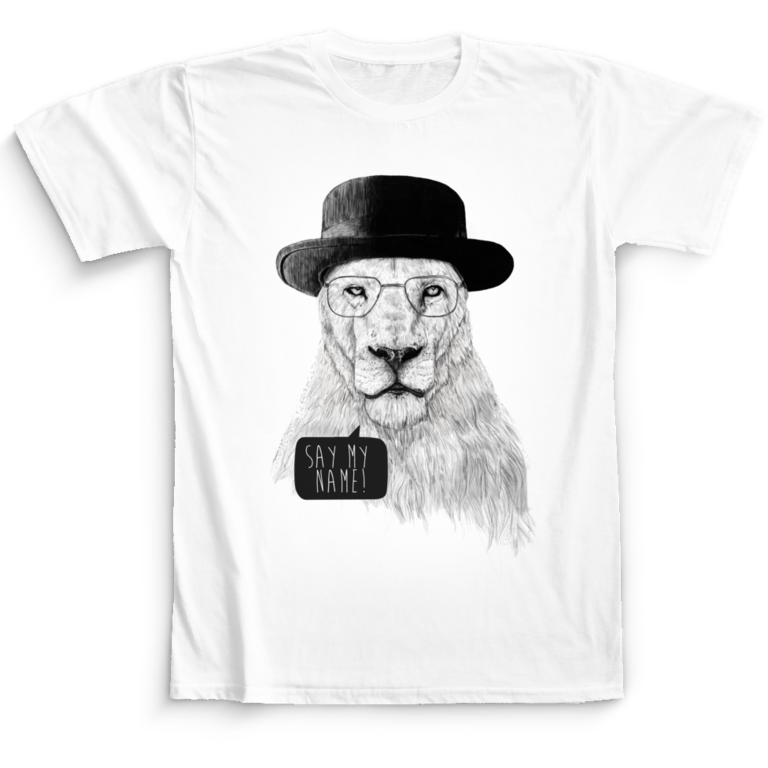 Your t-shirt is waiting for you on our SHOP section! And if you have a BFF who is also fan of the show or movie that you like, get another one for your friend! 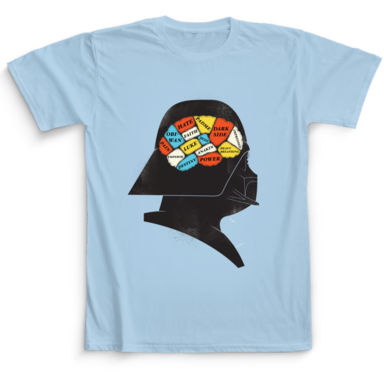 Don’t overthink and get the t-shirt you really want! 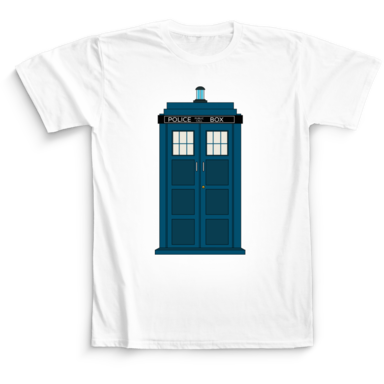 Visit our SHOP and find amazing T-shirts. 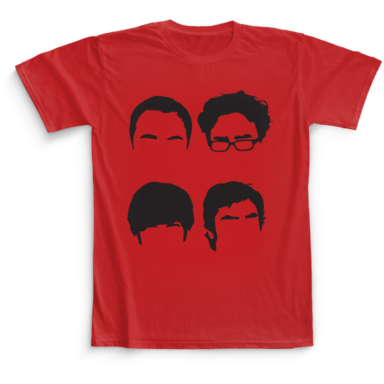 Be part of the Fanclub and discover the TV world with these overcool T-shirts!